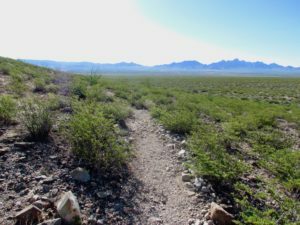 Located in the northern Chihuahuan Desert, the 935-acre Chihuahuan Desert Nature Park site is a topographically and biologically diverse example of this beautiful desert. 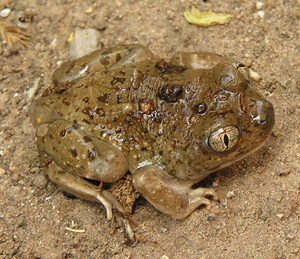 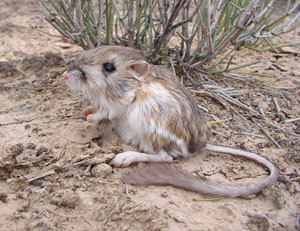 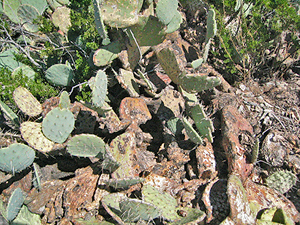 The Nature Park encompasses a small section of the Doña Ana Mountains northeast of Las Cruces, New Mexico. 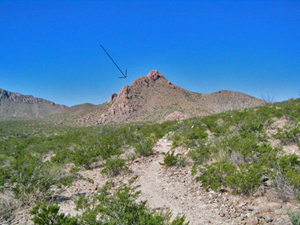 Spectacular views of the Organ Mountains, San Andres Mountains and the Jornada Basin are also visible from the Park. Installed in December 2016, the Chihuahuan Desert Nature Park’s rainwater harvesting barrel has collected more than 500 gallons of water in 2017. 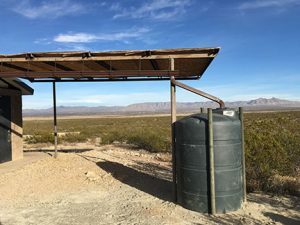 Not only does this system bring water to our location, it’s also a great opportunity to demonstrate how water can be harvested and conserved for later use. 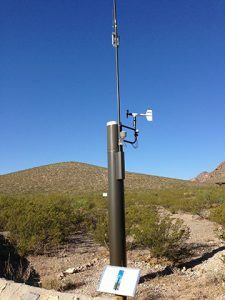 Owned and operated by the Doña Ana County Flood Commission, the Chihuahuan Desert Nature Park Weather Station provides historic and current weather data, including air temperature, air pressure, precipitation, wind, humidity and more. 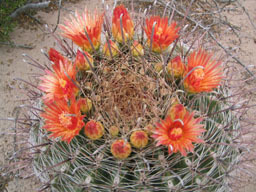 Click below to see the current conditions at the Nature Park. 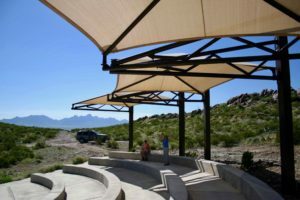 Installed in 2005, the Chihuahuan Desert Nature Park’s 150-seat amphitheater provides a shaded area to view programs and rest along the trail. 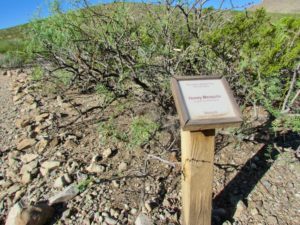 The 1.5 mile Desert Discovery Trail has a 1.2-mile easy loop around a hill with an optional 0.3-mile, more difficult spur trail to the top of the hill. 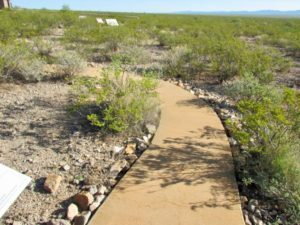 The Desert Experience Mini-Trail is a paved, wheelchair accessible trail that features interpretive signs about the geology, archaeology, plants and animals of the region. 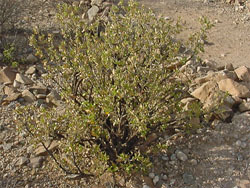 The plant identification placards have the plant’s scientific name as well as the English and Spanish common names. 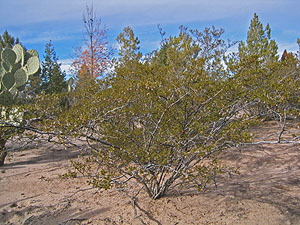 A science demonstration plot highlights a long-term experiment on restoration of desert plants. 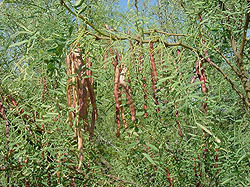 The plot was installed in 2001. 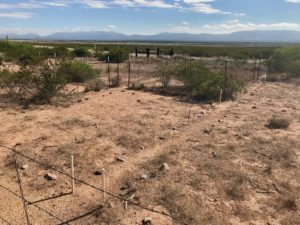 Students collect and analyze data from the plot to determine restoration success under four treatments. 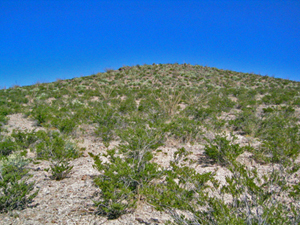 Reclaimed Desert by Stephanie Preciado is displayed near the parking lot. 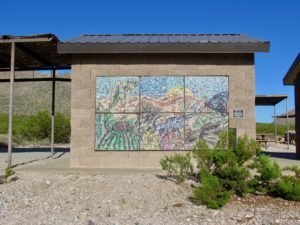 A labor of love for art and the environment, this mosaic was made mostly of recycled glass bottles and ceramic tiles in 2012 and 2013. 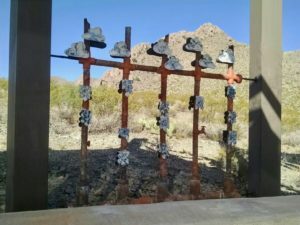 The Rainkeepers by Sharbani Das Gupta can be found at the amphitheater. 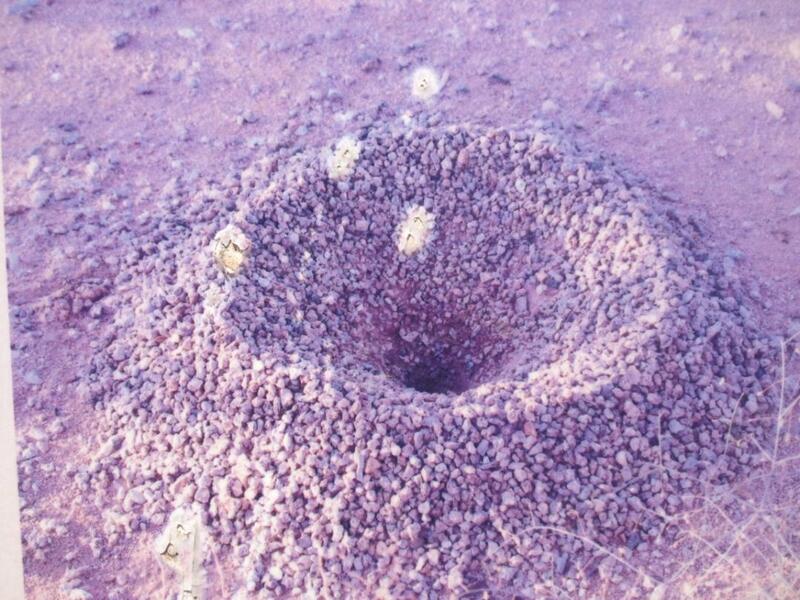 It is an art piece made from mixed materials that highlights the fragility of our ecosystem, our dependence on it and the need for a wise, humane approach to life and the planet. 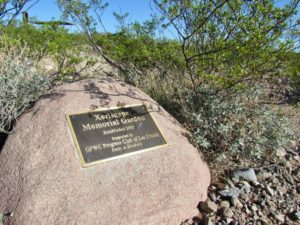 The xeriscape memorial garden was installed as an Eagle Scout project in 2017. 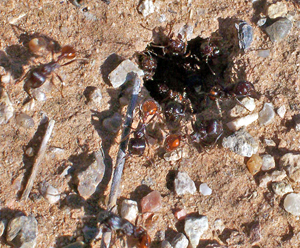 It can be accessed directly from the parking lot. 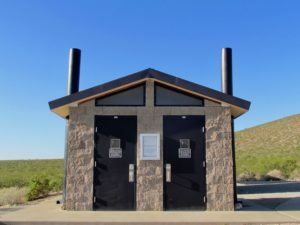 Due to past vandalism, composting (waterless) toilet facilities are open only when staff are at the park. 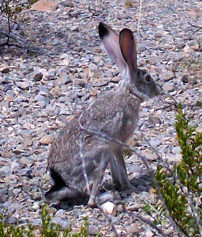 We thank you for your understanding!